There have been many changes to the Master’s House over its 500 year history. The Friends of The Master’s House are very keen to document the building’s more recent history. What are your memories of The Master’s House during your childhood? How has Ledbury changed over the years? 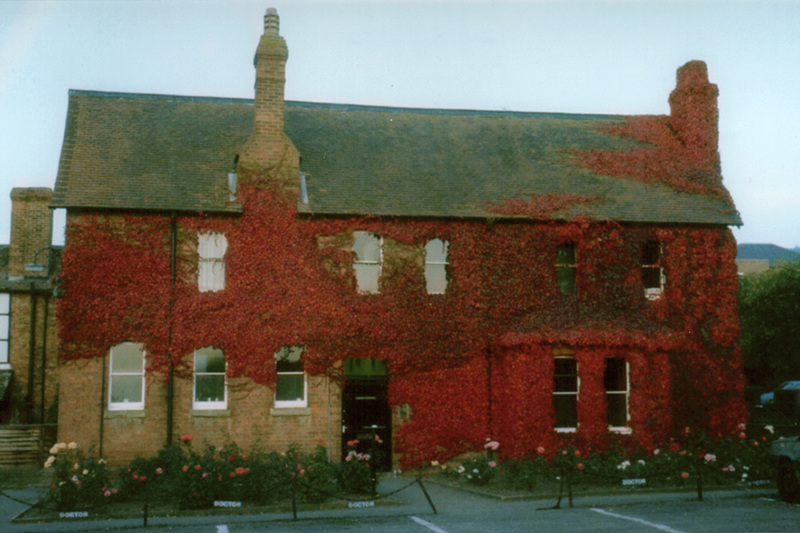 If you would like to share your recollections and help us build an archive of The Master’s House and its place in Ledbury history for future generations, please email secretary@themastershouseledbury.org. We will arrange a time to interview you at your convenience either here at The Master’s House in a very relaxed setting or in your own home.